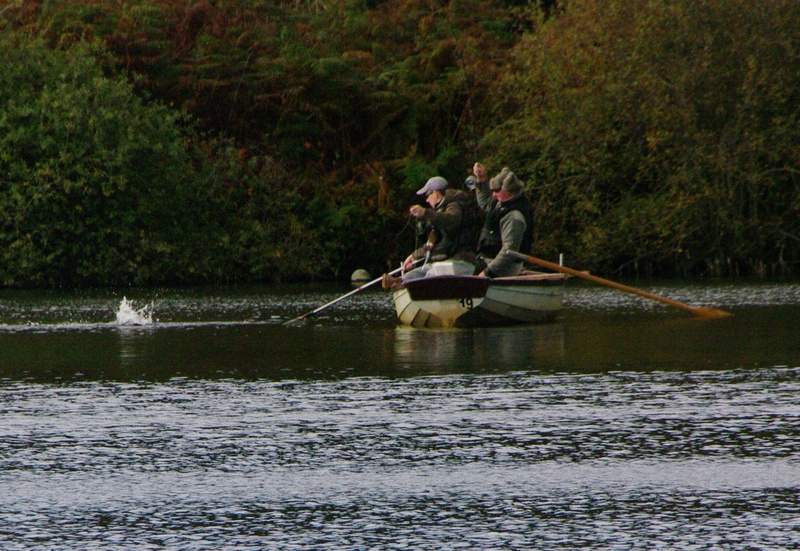 Last Saturday the Knockaderry Cup was held and a total of 44 trout were landed with the largest trout being 64cm (caught by Kevin Lafford). That’s a cracking fish! 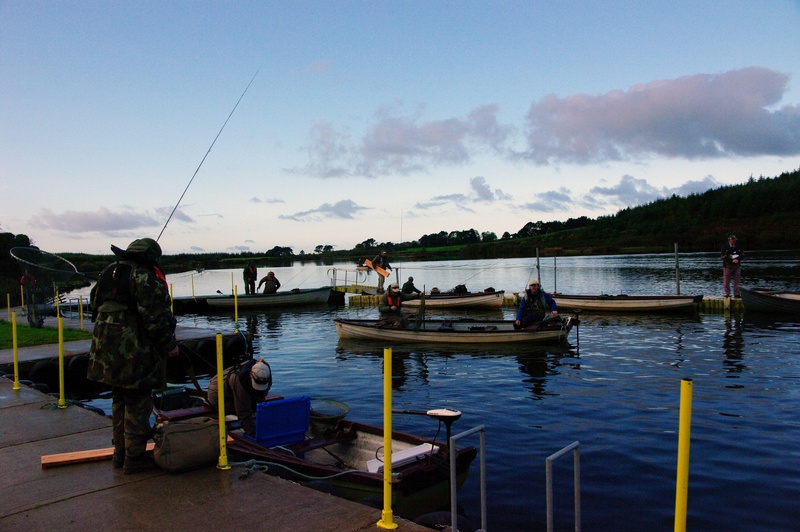 Feedback from the competitors was very positive and a massive well done to all who took part and also those who worked very hard organising the event (Dunbulogue and District Anglers, Mike Drinan and Michael Sheehan). 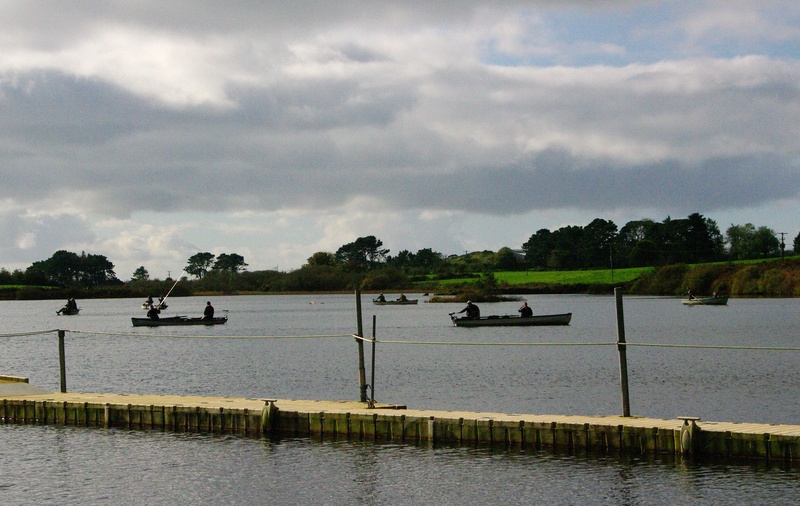 Soldarini Fly Tackle, Hanak Fly Tackle, Airflo, Tony O’Sullivan, Seamus Butler, Michael Twohig, Sean O’Keefe, John Drinan, Ballyduff Bridge Fisheries (Maurice Cahill), and Clonanav. Special thanks to Michael Drinian & Michael Sheehan for a great day on Carrignavantry. fabulous day out, fishing great as usual. Back down in 2 weeks for Owenabue outing, can’t wait. Barry Healy.